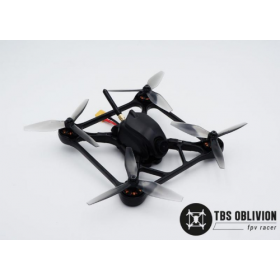 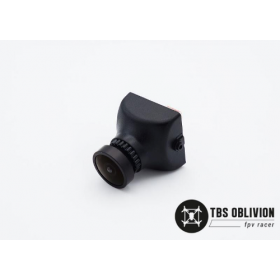 The TBS Oblivion HD Add-On allows you to add a GoPro Session or GoPro Hero camera to either your TBS Oblivion PNP or TBS Oblivion RTF. 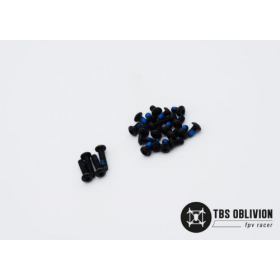 Made from expanded foam the TBS Oblivion HD Add-On HD camera cushions and absorb vibrations while provide a comfy seat for your GoPro Hero and GoPro Session (or similar form factor) cameras. 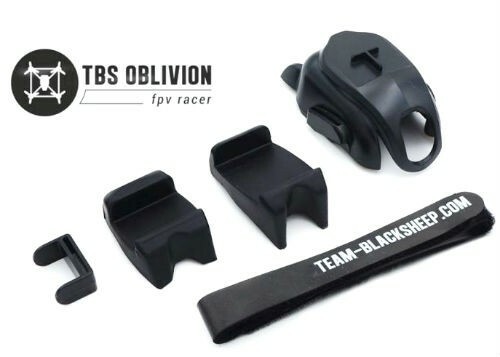 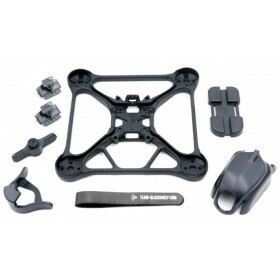 The Oblivion HD Add-On mount is supplied with a matching strap and canopy for the TBS Oblivion.